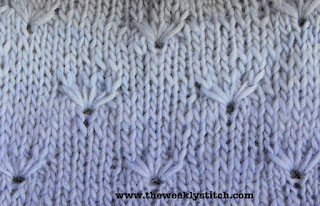 i own my entire knitting experience to you, you are amazing. i was wandering if you could help me to convert it into the round? 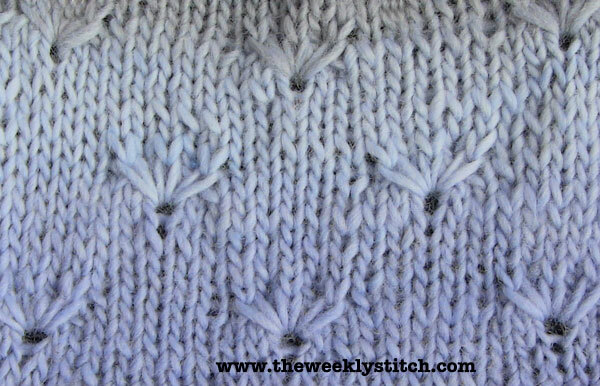 Check out the tutorial for converting stitch patterns to knit in the round in the tab at the top of the blog. Hope that helps!